Do Social Media Signals Impact SEO? Understanding how the the search engines rank websites is often debated and although the basic SEO practices still hold true there are are always updates to their algorithms. 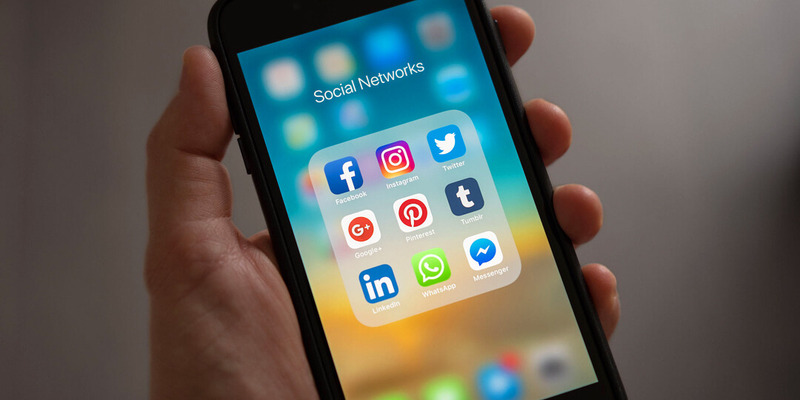 Social media marketing is nothing new but there is growing evidence that the number of likes, tweets and re-pins for instance has an impact on a pages position in the search results. Take a look at the infographic below to see some case studies courtesy of Neil Patel at QuickSprout.